The Rockefeller Laws in New York are still on the books. 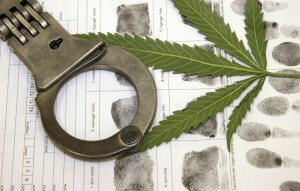 They have been moderated in recent years, however violators can still expect long sentences even for modest amounts of possession and sales of drugs. New York has very serious and has very harsh penalties, including severe maximum minimum sentences. Just possession five kilograms or more of cocaine or one kilogram or more of heroin have the charge of intent to distribute and hold a mandatory minimum sentence of 10 years in prison. That said, you need experienced representation if you are accused of a drug crime. Non US citizens can face deportation and removal, while others can lose their jobs, and freedom without the right attorney behind them.